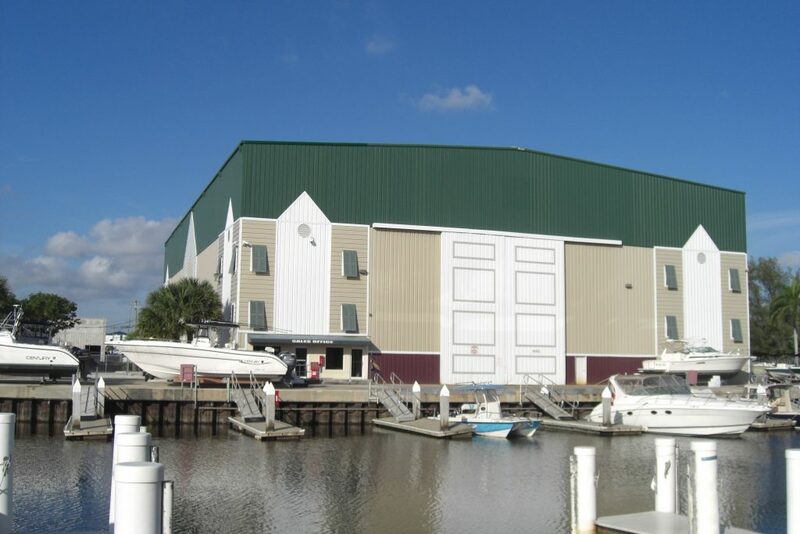 Thunderboat Marine Service Center is South Florida’s premier dry storage marina. With two locations in Dania Beach, Thunderboat offers convenient access to the Intracoastal Waterway and Atlantic Ocean. Our state-of-the-art inside boat storage facilities will keep your boat safe and secure while offering a wide range of amenities and services to maximize your boating pleasure. Thunderboat Marine Service Center features secure indoor boat storage facilities, maintenance and repair services, and daily boat rentals. Our professional marina team is available 7 days a week to assist you with all of your boating needs. Offering the best rates in Ft. Lauderdale & Miami for dry boat storage and service.